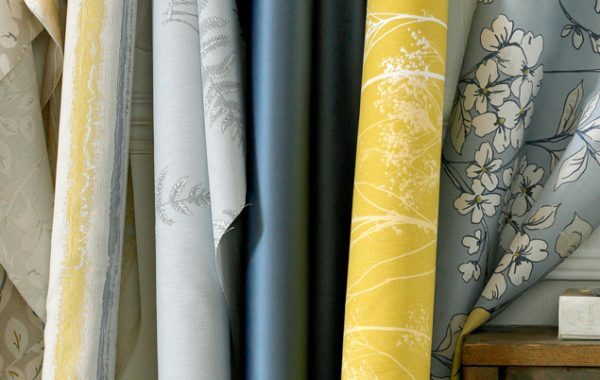 Roman Blinds add a designer’s touch to any room. 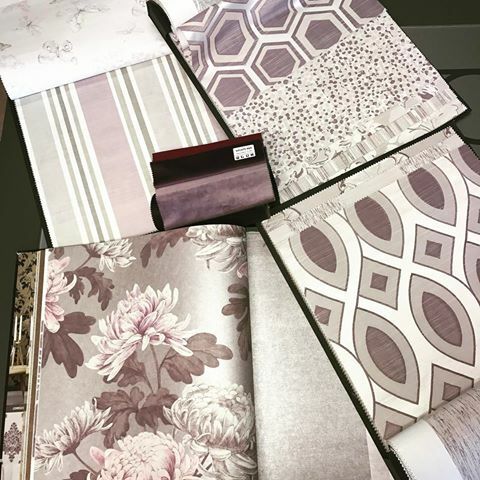 When you design your perfect roman blinds in Melbourne with Melbourne Local Cleaning Experts, you’re guaranteed high quality blinds that are manufactured right here in Melbourne. Melbourne Local Cleaning Experts efficiently provide and install blinds for both classic and contemporary décor . 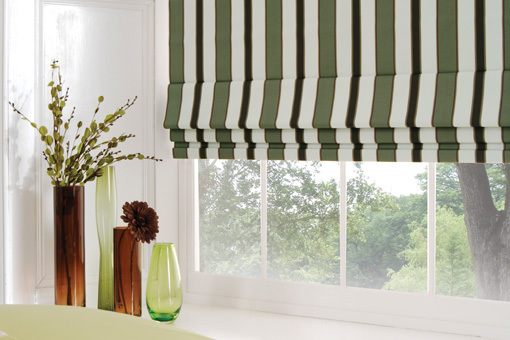 We give you a wide choice of finishing styles and materials for your roman blinds in Melbourne. By investing in quality designed blinds, you will add warmth, elegance, sophistication and a luxurious feel to any environment. Our blinds can be used with a chain drive or cord lock operation for either block out or light filtration. 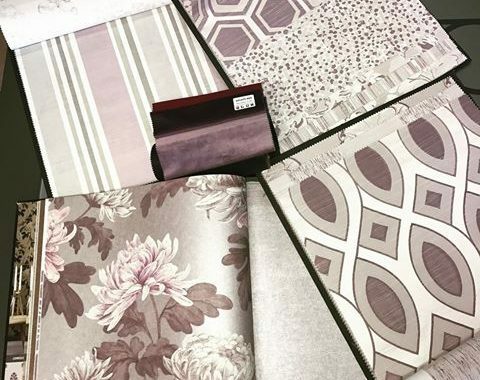 They are perfect on their own for a softer look, but can also be coordinated with sheer curtains for multipurpose use and a unique look. We work hard to make your experience with Melbourne Local Cleaning Experts convenient. The showroom is bought to your door, saving you time and money. If you have any questions along the way, our experienced team members will provide you with expert advice. 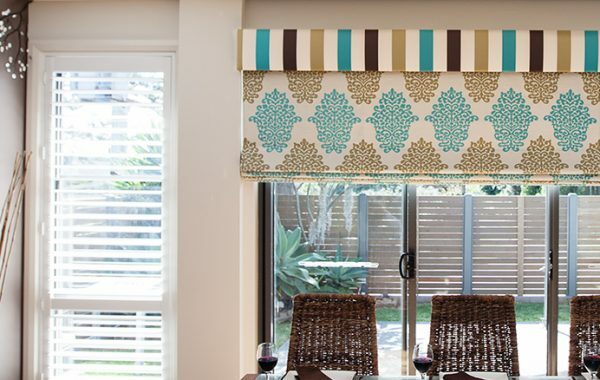 Melbourne Local Cleaning Experts can help with anything related to roman blinds in Melbourne. Call today on 0415 759 608 or fill out our online enquiry form to organise a free quote, removal, delivery and installation.